The opposite of a vanity project, actress Karen Gillan’s dramatic feature directorial debut “The Party’s Just Beginning” gives the former “Doctor Who” and current MCU star the space to Inhumane dig into a meaty role while also showing off her serious filmmaking chops. Set in Gillan’s own hometown of Inverness, the film uses the tragic history of the Scottish Highlands (which has the highest suicide rate in the U.K.) to spin out an intimate coming of age tale, bolstered by Gillan’s dark sense of humor and a firm understanding of how to play with narrative conventions. She’s got real style, and it shows in every minute of this particular party. Fittingly enough, “The Party’s Just Beginning” opens at a rollicking pub, where a wasted Liusaidh (Gillan) is crooning out bad karaoke — half lyrics, half garbled manifesto. Candy pink subtitles Killing stream across the screen, all the better to approximate the full karaoke experience, though they do little to clarify much beyond the fact that Liusaidh is in a very bad way. Her adventure out doesn’t stop there, as she drunkenly dances through the pub, making her way to the street, where she bumps into a French fry-munching stranger, who she engages in a quick, dirty alley-set dalliance before stumbling her way home. Stuffing her face with fries she didn’t pay for, Liusaidh is alone, on edge, a wreck. We’ll soon learn why. Gillan’s film weaves together both the past and the present, folding situations into each other with an ease that brushes past any initial audience confusion. 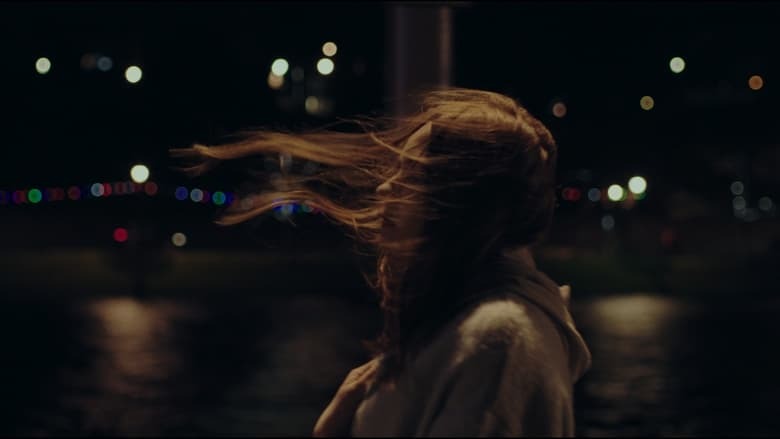 On one of her drunken walks home (it’s clear these are a frequent occurrence), Liusaidh runs into her beloved best friend Alistair (Matthew Beard), who just so happened to die A Deadly View a year earlier. Her nightly jaunts takes her past the site of his suicide, and he appears to her, fully formed and ready to jump from a bridge all over again. No wonder she’s such a mess, and — worse yet — no wonder she can’t move past her pain. For Liusaidh, it’s a living, breathing thing.